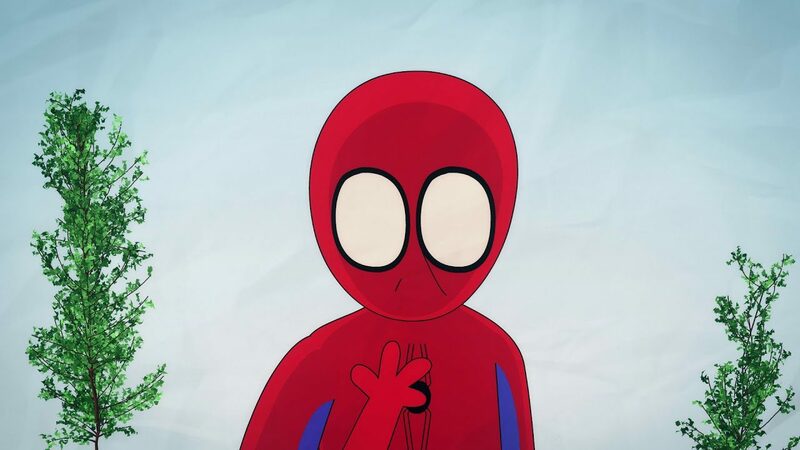 A short animated parody of Spider-man Homecoming. Which is a great film. Posted On July 14, 2017 July 14, 2017 in Toons with 0 Comments.